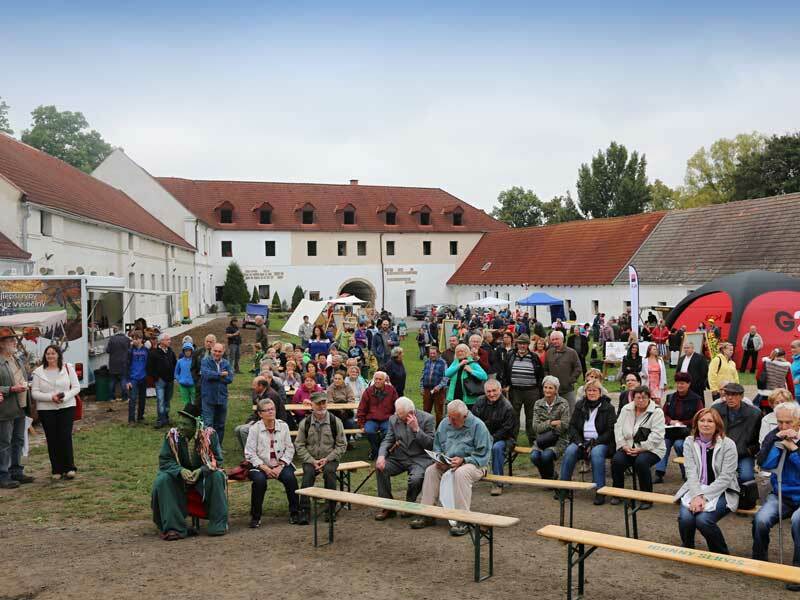 The Vodňanský family farm, located on a homestead with thousands of years of history, is focused on the production of hops, grain and oilseeds, and on Limousine cattle and horse breeding. Their current challenge is to finish the reconstruction of their buildings, which could be used as a “Bed and Breakfast” in the future. The farm has a very long and colorful history starting in 1057. The homestead was bought by the Vodňanský family in 1921 and 21 years later, it was confiscated by Germans. After the war, it was returned to the family, but in 1948, it was confiscated again by the communists. 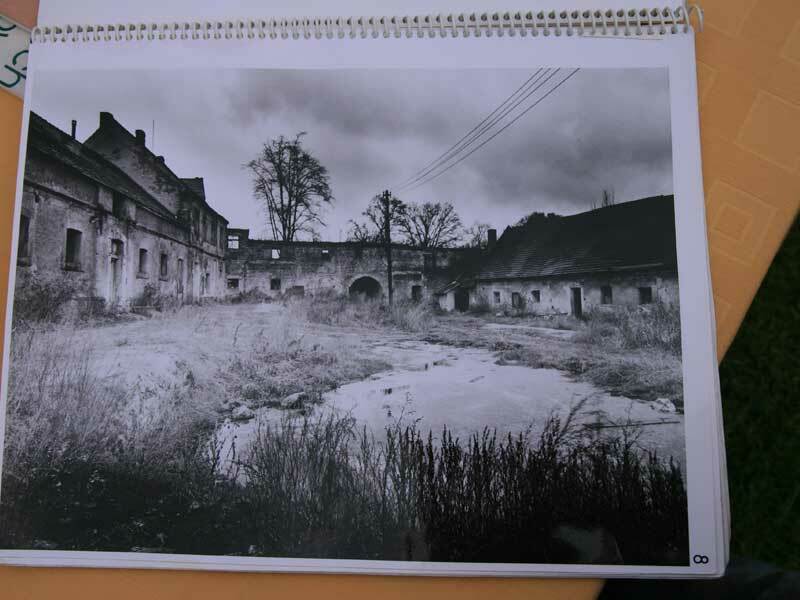 The completely neglected and devastated farm, together with 100 hectares of land (including 15 hectares of hop-garden), was returned to Erich Vodňanský’s grandfather in 1992. He had to rebuild all of the buildings and then he started to expand the area of the agricultural land. He started with cattle breeding. After completing his master’s degree, Erich Vodňanský started his activities on the farm. He had invested the subsidies for young farmers he received into the modernisation of the farm mechanisation with the goal of becoming self-sufficient. Nowadays, the farm has 550 hectares of land (300 hectares are the family’s property, the rest is rented). 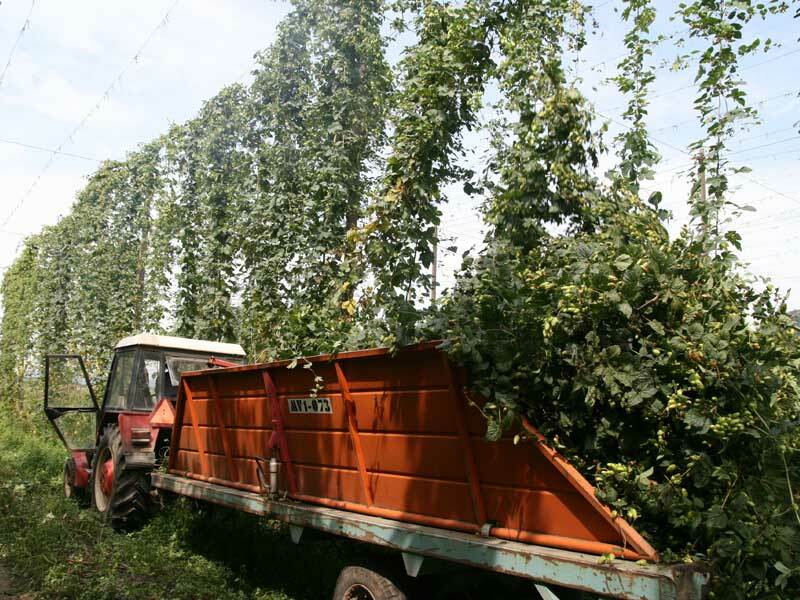 The land is used to grow hops, oilseeds and grain. 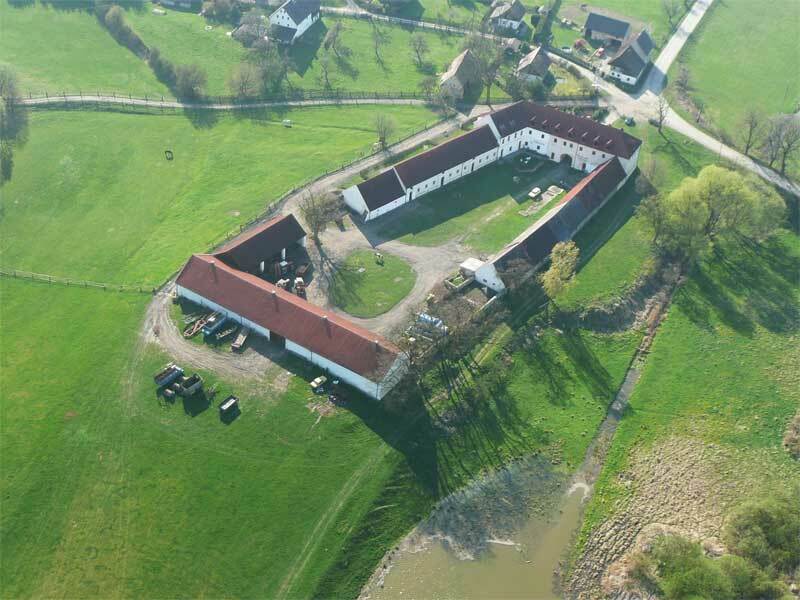 Part of it is used as pasture for Limousine cattle and a small herd of horses. Erich’s grandfather was born in 1931, so it is understandable that after a great struggle for the return of all the family property (which has not yet been completed), he had begun losing strength for running the farm. So the Vodňanský family had a “family session” and discussed how to continue. The situation was complicated because of the fact that part of the family lives in Austria. Finally, Erich decided to continue. Even though he would never had thought of running the family farm before, in 2010, he applied for a grant for young farmers and started to be more active on the farm. The whole family supported him and helped him a lot. The succession process was quite long, because Erich had to learn everything from his grandfather. The farm is quite big and it was expanding even during the process of farm succession, so the process was even more complicated than if they only had a small specialised farm. Even today, the restitution process is still not complete, so it had been necessary to consider other forces involved in this process. Erich has no education in agriculture, so he had to learn everything from his father and grandfather during the succession process. Erich obtained a master’s degree in law after studying in Vienna. Later, he also successfully finished a master’s degree in economics. Both specialisations are very useful for managing the farm. But of course, he had to learn practical things connected to agriculture, animal breeding and plant production. He had a great deal of support from his father (veterinarian) and grandfather (zoo technician), but he was also required to complete a course in agriculture, as it is a precondition for obtaining a grant for young farmers. Erich also draws other practical knowledge from literature and uses specialised advisors. Although Erich did not expect that he would one day manage the family farm and property, he knows exactly what he wants. His goal is to fully reconstruct and complete the homestead and the farm, and to pass the family farm in good condition to the next generation. General management and professional skills. Ability to communicate with people.